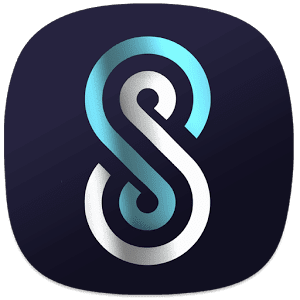 Infinite S9 Icon Pack APK Complement your mobile screen with exclusive Samsung S9 themed Icons. Each icon is a real masterpiece and designed in order to create a perfect and pure S8 look. Infinite S8 Icon Pack have been designed with a Perfect blend of creativity with simplicity enhancing your mobile experience. 4000+ ICONS WITH TOP NOTCH QUALITY.